Though the 4.3" screen and 1Ghz dual-core processor on the Xperia L aren't likely to make it an object of desire for hardware junkies, developers and enthusiasts now have the option of running a completely stock version of Android 4.4. But hold on, ROM fanatics: this isn't as simple as grabbing a custom recovery and flashing CyanogenMod. 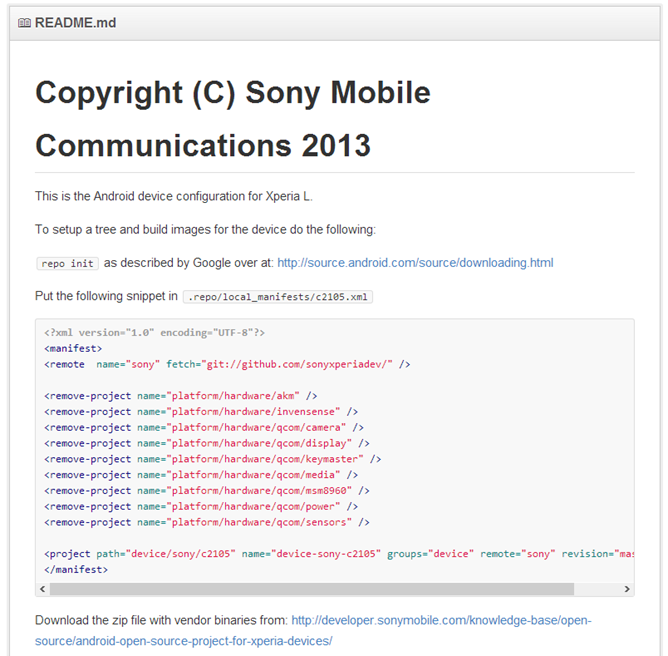 First of all, you'll need to unlock the bootloader on your Xperia L (voiding the warranty in the process), then download the source from Sony's GitHub portal and build the 4.4 image yourself. It's not for the faint of heart. Even if you've got the skills and the gall to get AOSP on your device, the current build is missing some basic functions like GPS and Bluetooth, so Sony says it's "not suited for everyday use." Also note that since Google's apps (including the Play Store) are proprietary and closed-source, they're not being made available by Sony, though there are certainly alternative ways to get those on your hardware. 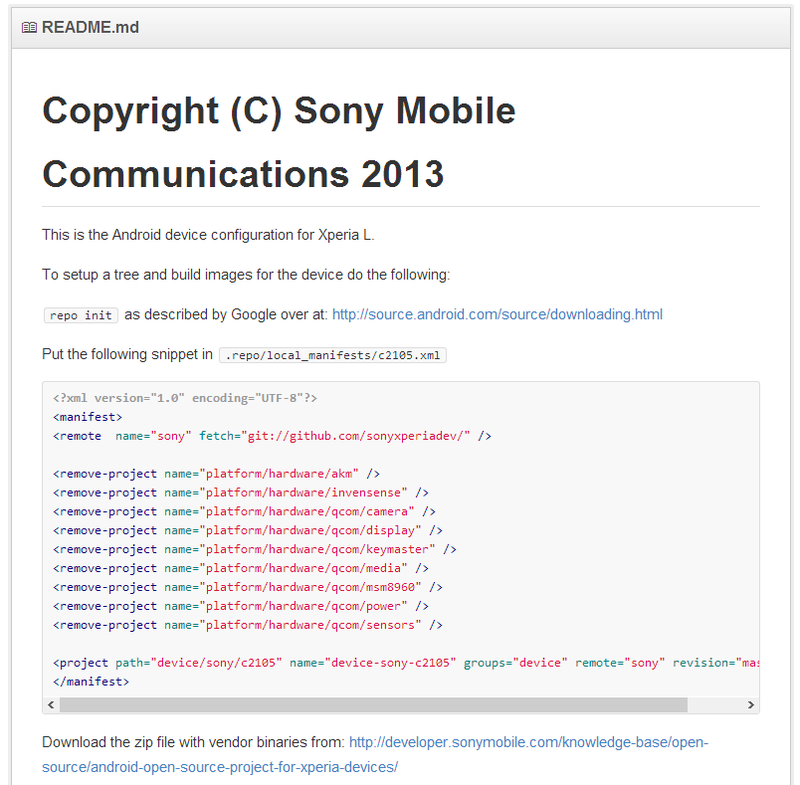 The AOSP For Xperia project currently serves the Xperia L, plus the Xperia Z, ZL, S, and Tablet Z.